There is a user manual for you to help use Lonsdor JLR IMMO. 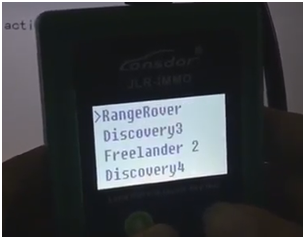 Lonsdor JLR IMMO Key Programmer is a professional key programming tool for LandRover and Jaguar that it can support above 95% models on them. 1 The first thing is registering and activating it when Lonsdor JLR IMMO comes to you. 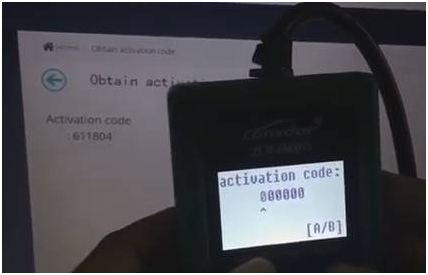 Please read Lonsdor JLR-IMMO User Manual to get the guide for registration and activation. You can download update toolkit on http://u.lonsdor.com, then follow instructions in the toolkit to update JLR-IMMO. Q: Does it support Jaguar F-TYPE smart key? 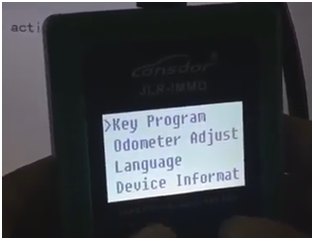 Q: JLR-IMMO supports OBD program mode? Q: Supported for Land Rover 2017? Q: If the old model Jaguar VPW protocols support?